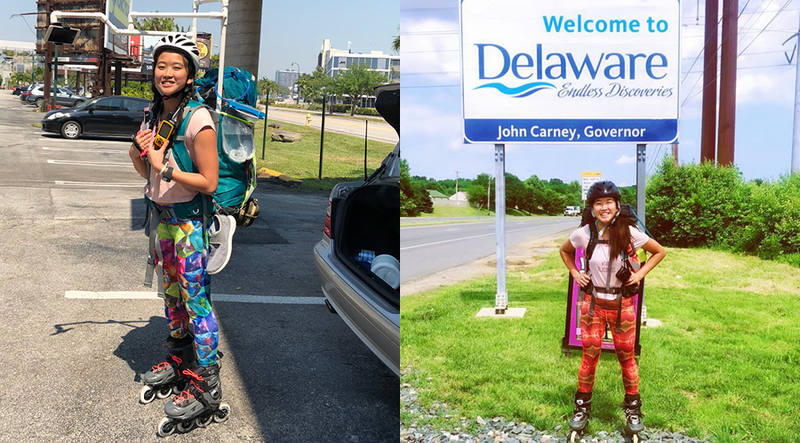 Meet Yanise, the 23-year-old rollerblading across the United States raising money for One Girl Can. 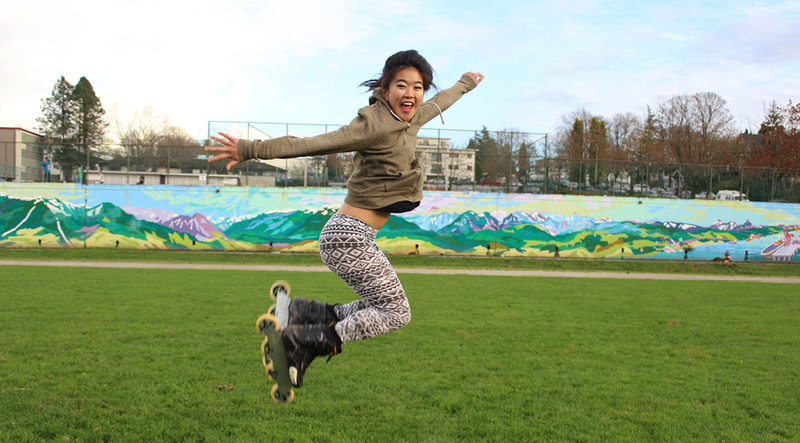 Yanise is a self-taught long distance rollerblader and a passionate human rights and happiness advocate. 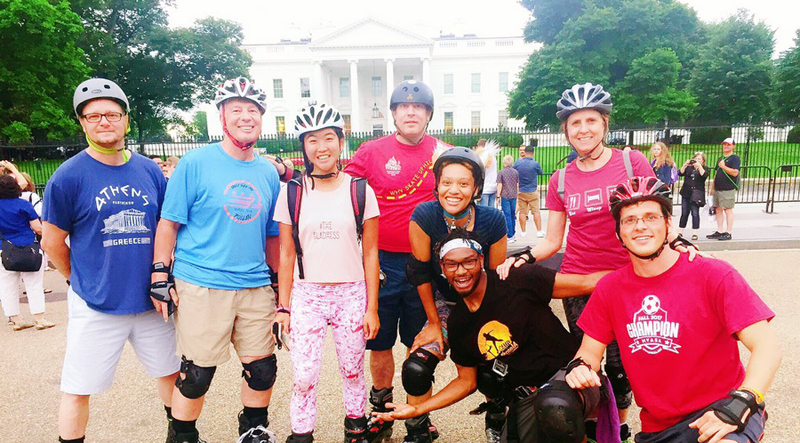 Her aim is to break the world record for longest distance travelled on inline skates, all while supporting girls’ education in areas of the world where gender equality and oppression are still rampant. Now in New York and with almost 1500 miles under her belt, we caught up with Yanise to find out about her journey to date. Tell us about your journey so far. What inspired you to start this adventure? What has been your favourite day skating, and why? Why did you choose to fundraise for One Girl Can? Yanise was recently approached by an anonymous donor who was so inspired by her journey he committed to matching all donations, up to a total of $20,000! You can support Yanise’s fundraising efforts here and stay updated on her travels on social media (Facebook & Instagram).